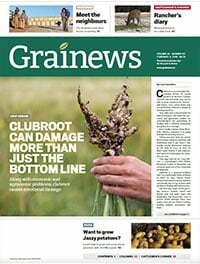 Never miss breaking ag news! 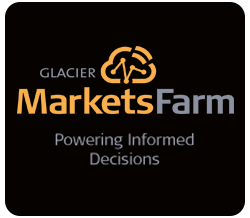 Listen to the ag news and markets stories behind the stories, presented by the Glacier FarmMedia reporting team, on your mobile, tablet or computer. 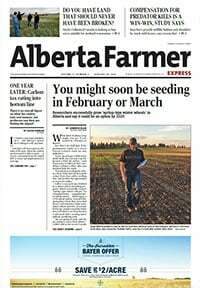 Delivered weekly right to your inbox. 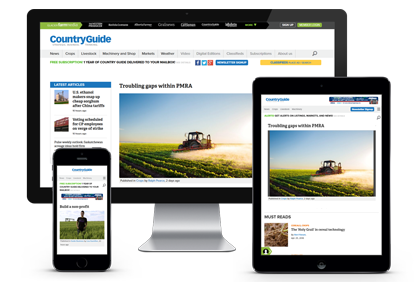 Stay on top of farm, ranch, crop & livestock production news, along with industry and policy information, all in one convenient email delivered to your phone, tablet or desktop. Delivered Sunday through Friday. 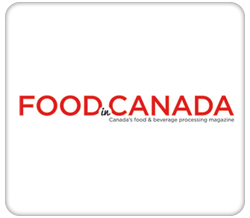 Stay on top of all the hot issues in Canadian agriculture, selected from AgCanada, farming's most informative website, whenever you check your email. Delivered every Tuesday. 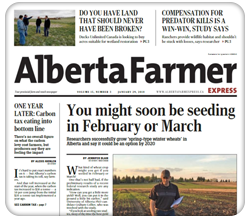 A weekly article from one of our agricultural publications selected by our editorial staff. 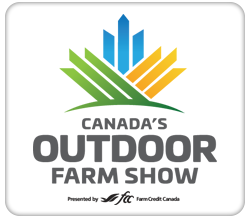 AGCanadaTV, a video series devoted to the business decisions, markets, policies and other forces driving Canadian agriculture. AGGronomyTV is a series of videos that covers today's top issues related to soil management and crop production. 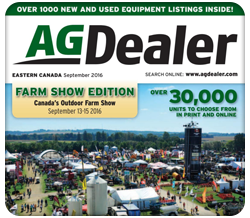 AGDealerTV is a new online video series focusing on new machinery and technology in today’s fast-evolving agriculture industry. 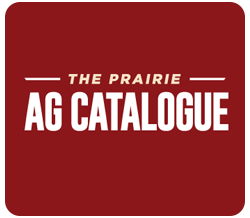 On AGDealerTV you'll see the host Spencer Myers along with Scott Garvey from Grainews Magazine interview product developers, cover global launches of equipment, and feature specific pieces of new technology. 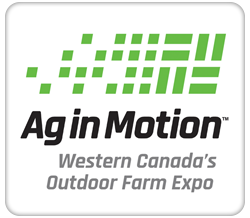 They’ll be travelling to events like Ag in Motion, Canada’s Outdoor Farm Show, and Agritechnica to show you the farming innovations being developed in Canada and around the world. 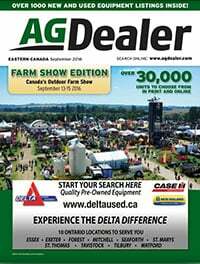 You can watch AGDealerTV on-demand at agdealer.com. 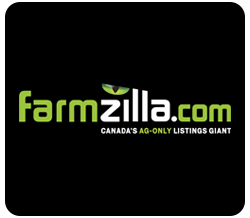 Get the latest farm machineryAAA for sale listings from AgDealer.com, Canada's best used farm equipment site featuring thousands of listings, delivered right to your inbox. Delivered daily. 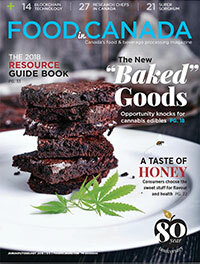 All the latest on new products, news, tips and listings for people interested in equipment. Delivered every Friday. 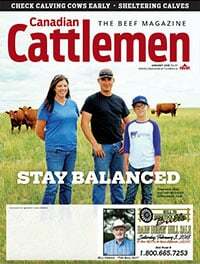 The "cattleman's bible' is required reading for ranchers, feedlots, packers & livestock sales operators. 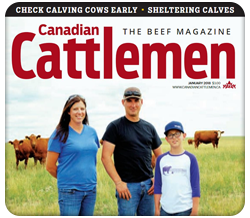 Its informative, topical, articles will be of interest to anyone involved in the cattle industry in Canada. Delivered Sunday through Friday. 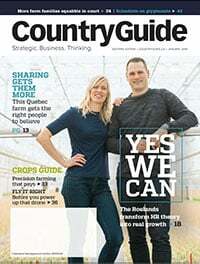 Stories about strategic business thinking and farming success! 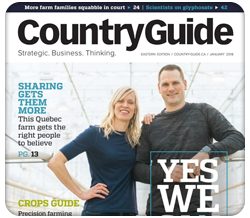 Profiles, case studies & strategy from the front lines of modern farming in Eastern Canada. Delivered Sunday through Friday. 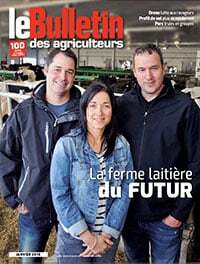 Stories about strategic business thinking and farming success! 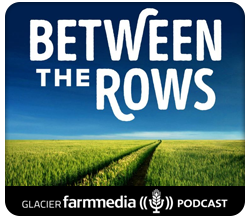 Profiles, case studies & strategy from the front lines of modern farming in Western Canada. Delivered Sunday through Friday. Get your daily Ontario farm and production news, along with industry insight, delivered in one convenient email to your phone, tablet or desktop. Delivered Sunday through Friday. 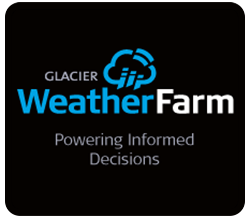 The ultimate resource for help managing your grain or integrated farming operation. 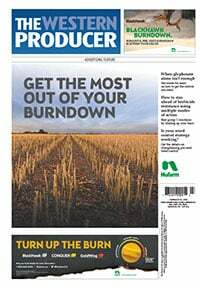 Topical, informative articles cover everything from choosing the right herbicide to buying & maintaining your machinery. Delivered Sunday through Friday. 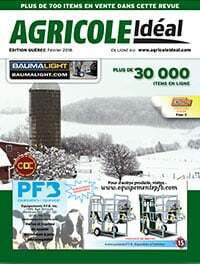 This newsletter informs farmers of the latest agricultural development. 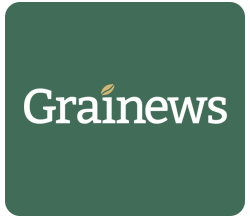 News and analysis of the grain market, crop monitoring, changes in dairy production, expert technical advice and the latest in agricultural machinery, plus other useful information. 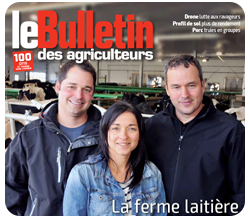 Le Bulletin Express is the most popular e-newsletter among Quebéc farmers for crop and livestock news. It's sent three times per week – Monday, Wednesday and Friday. 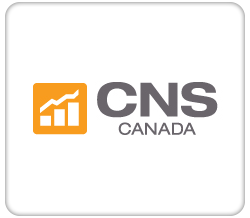 Once a month, receive by email a description of all new videos added to our educational video series – Le Bulletin télé. 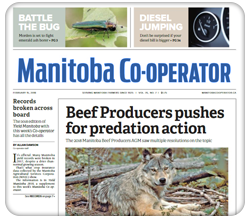 Stay on top of crops, markets, industry & policy, livestock production & a wide range of news and information from across the Keystone province & around the world of agriculture. Delivered Sunday through Friday. 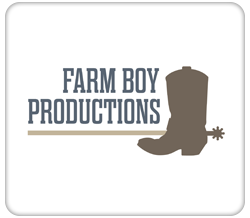 The Producer Daily is a collection of breaking ag news stories published online during the previous 24-hour period. 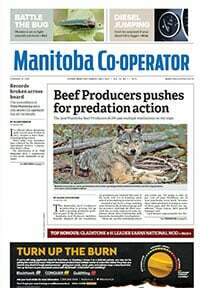 On occasion, popular stories from the current printed edition of The Western Producer are also featured. Delivered Sunday through Friday. A snapshot of the market activity of all the frequently-traded commodities of interest. Delivered daily. A look at commodities popular among western Canadian producers, though not traded as frequently as those featured in the Markets Moment. Delivered every Tuesday. 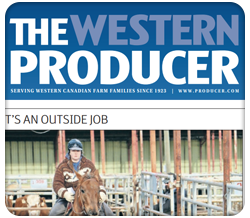 Exclusive contests, special offers and discounts for Western Producer Subscribers. Delivered monthly. 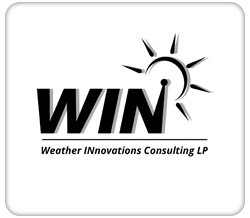 Weekly weather forecasts for your region from Canada's largest weather network with more than 600 stations across Western Canada. Delivery every Tuesday.